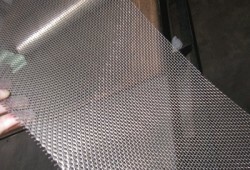 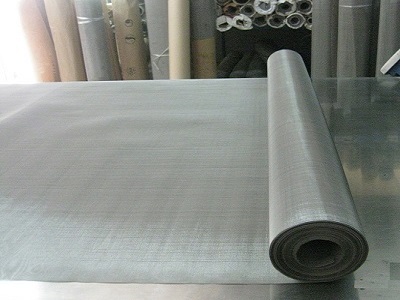 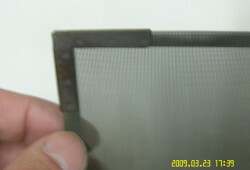 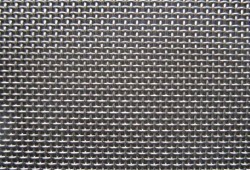 Inconel 617 Mesh provides outstanding combination of high temperature metallurgical stability and great strength with excellent oxidation resistance. 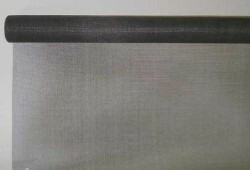 It prevents attack in the several aqueous solutions. 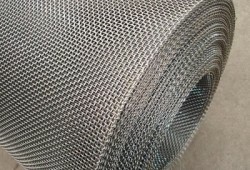 Inconel 617 Mesh is utilized in applications for aircrafts, chemical production and processing, combustion and industrial heat treatment procedure components. 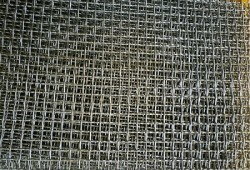 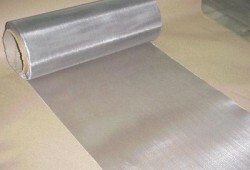 Heanjia Super-Metals, America is specialized in manufacturing mesh products in wide range of alloys, styles, shapes and specifications. 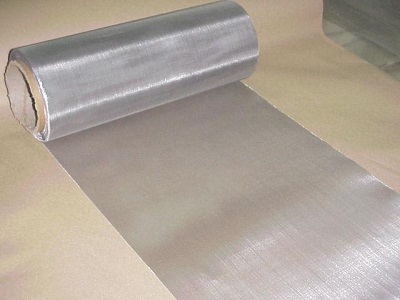 Since beginning, we have been working with the industries like pharmaceutical, aerospace, petroleum, chemical, animal protection, cage production, architectural metal, food storage and processing, roofing, renovation and building and more. 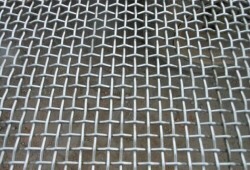 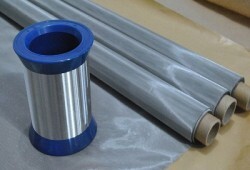 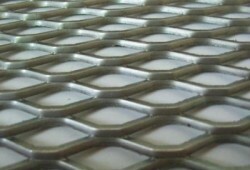 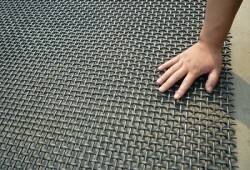 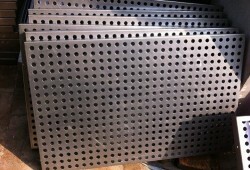 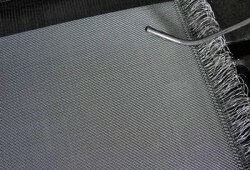 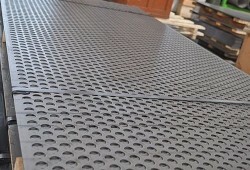 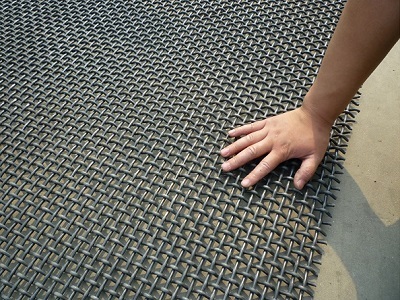 Hence we can supply mesh for any kind of your needs.